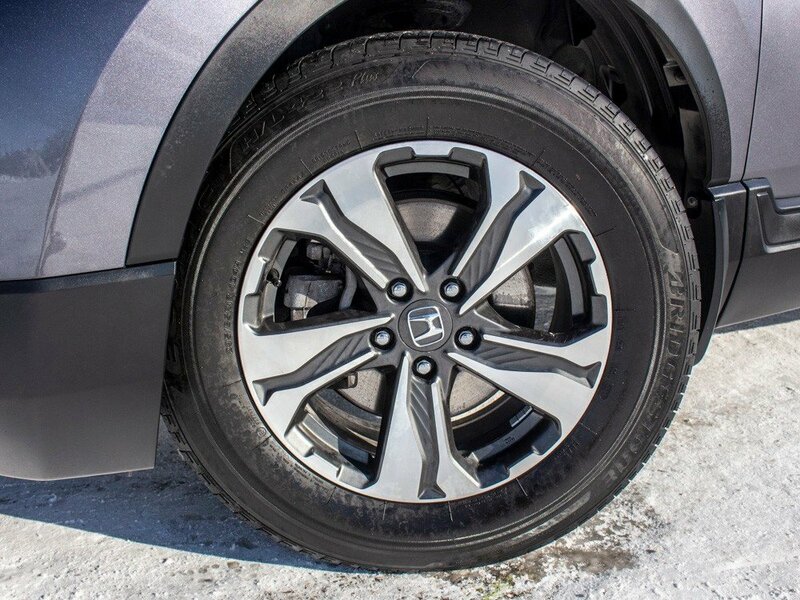 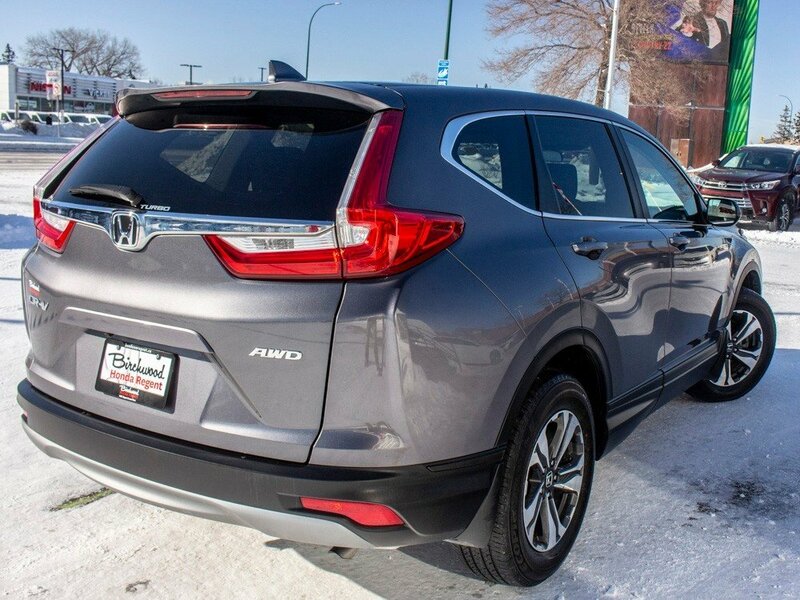 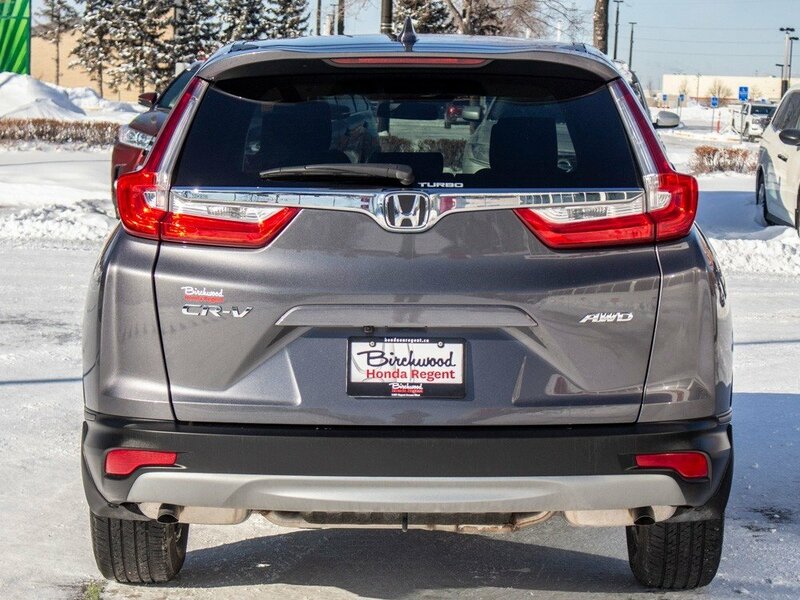 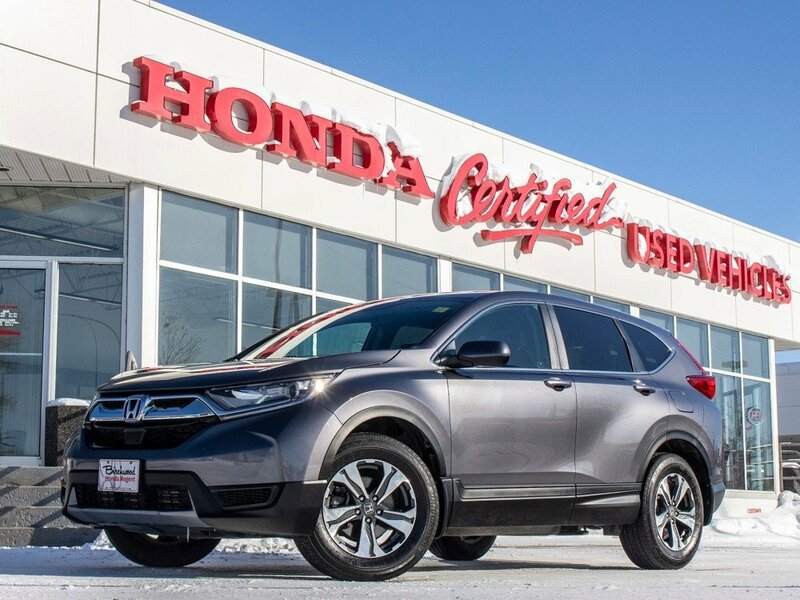 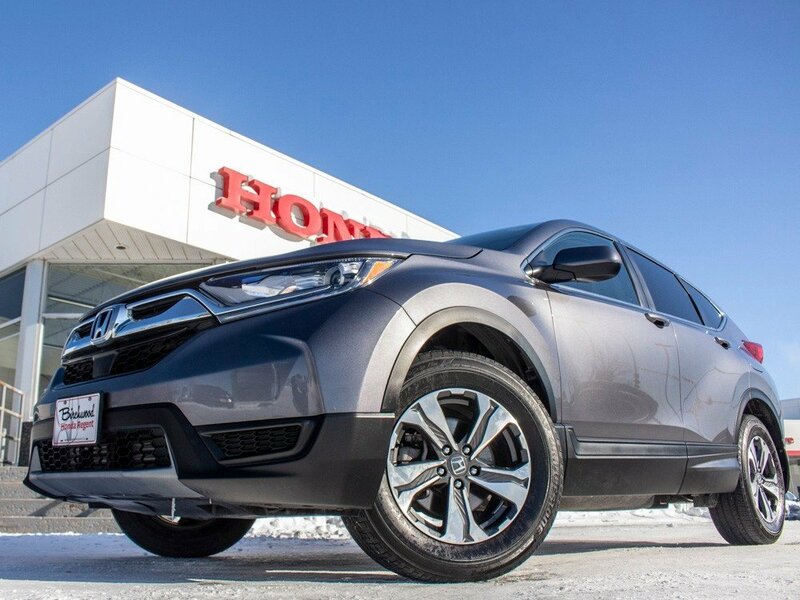 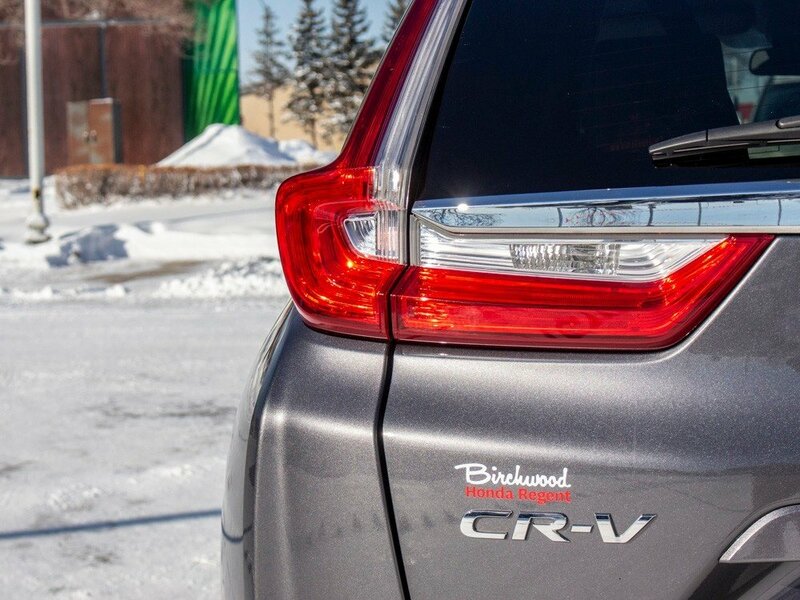 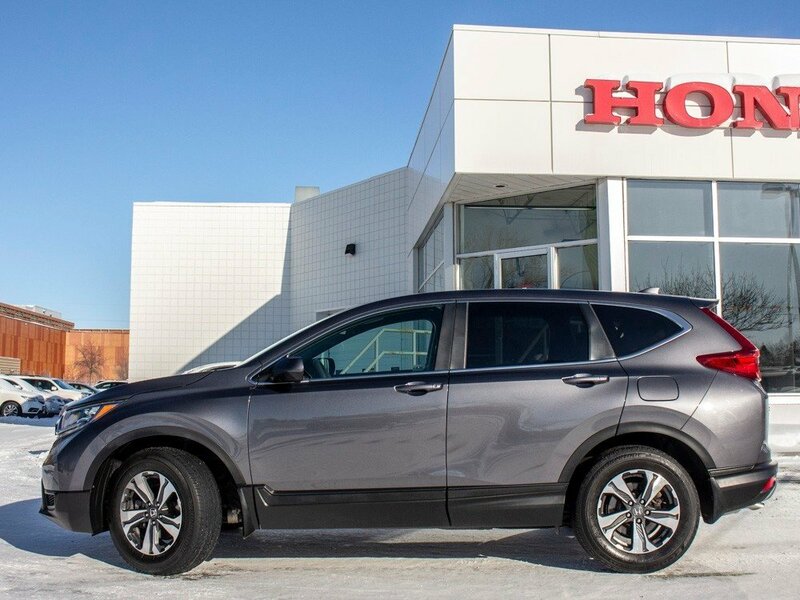 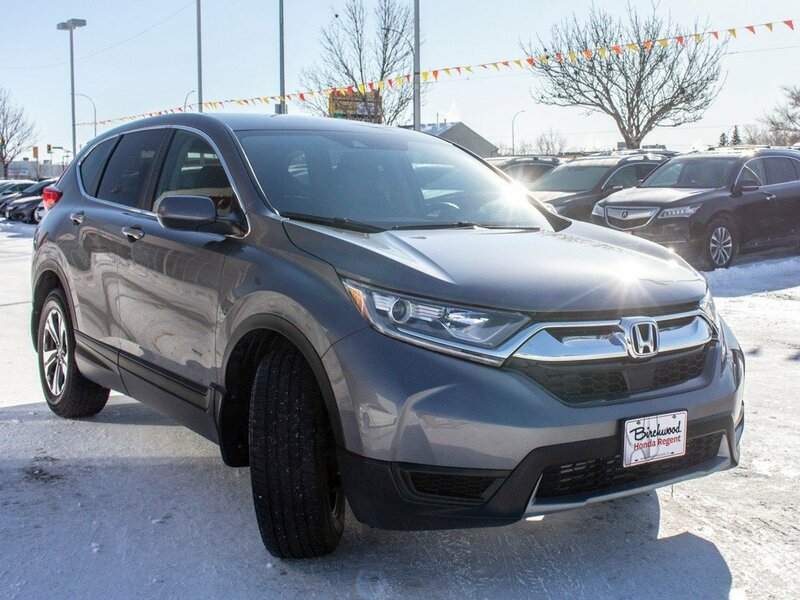 Strong and stylish on the outside, large and luxurious on the inside, this 2017 CR-V offers everything you've ever wanted in an SUV and then some!! 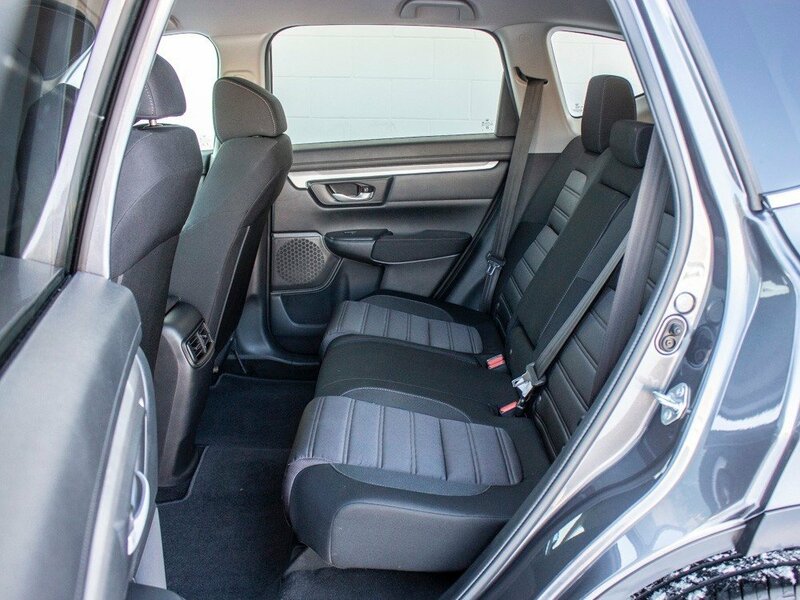 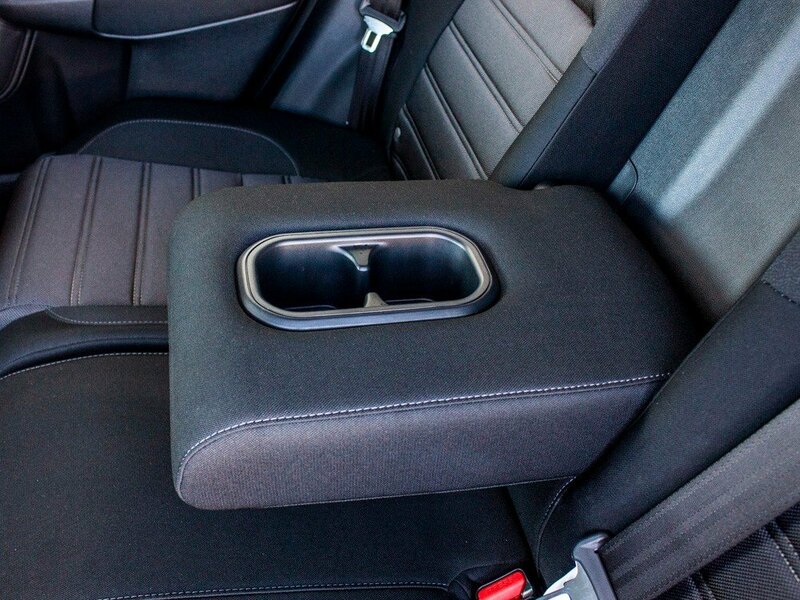 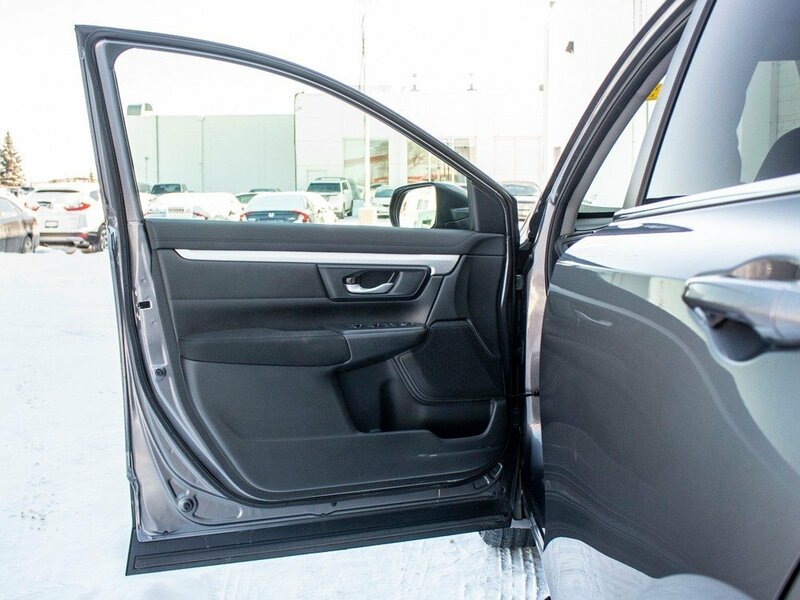 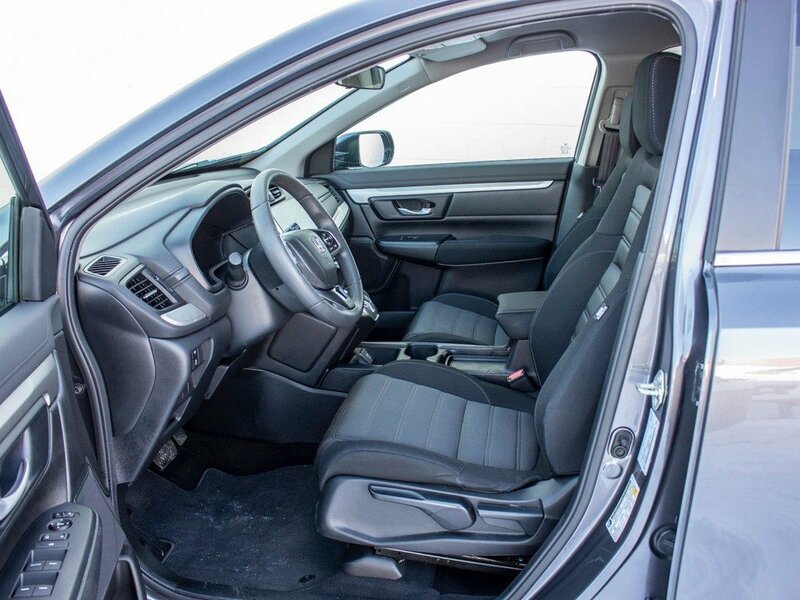 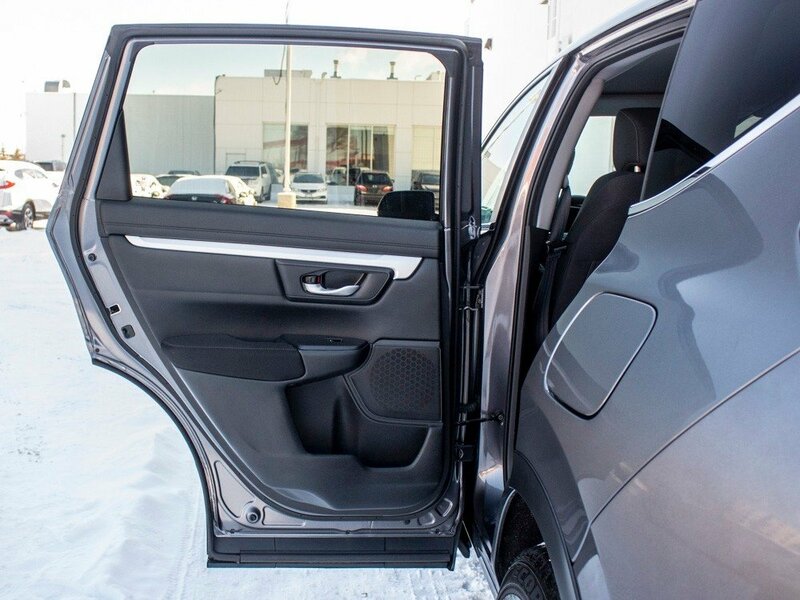 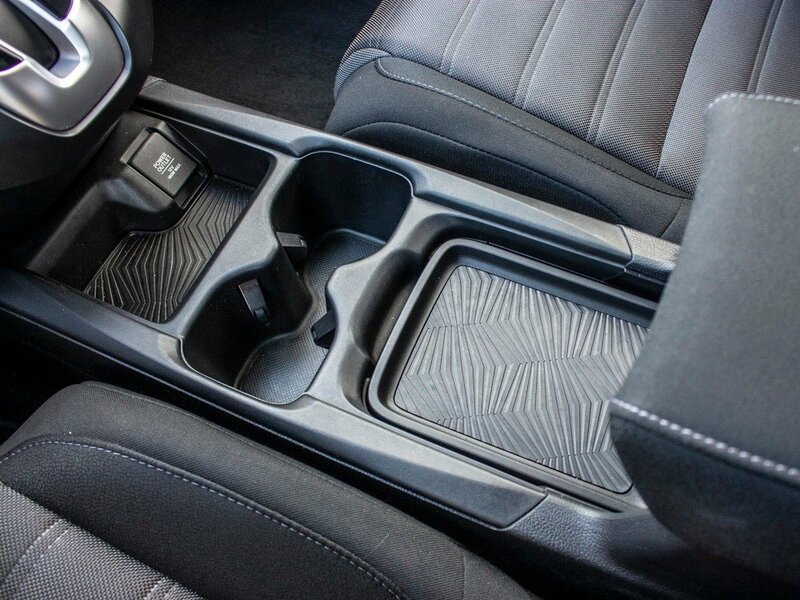 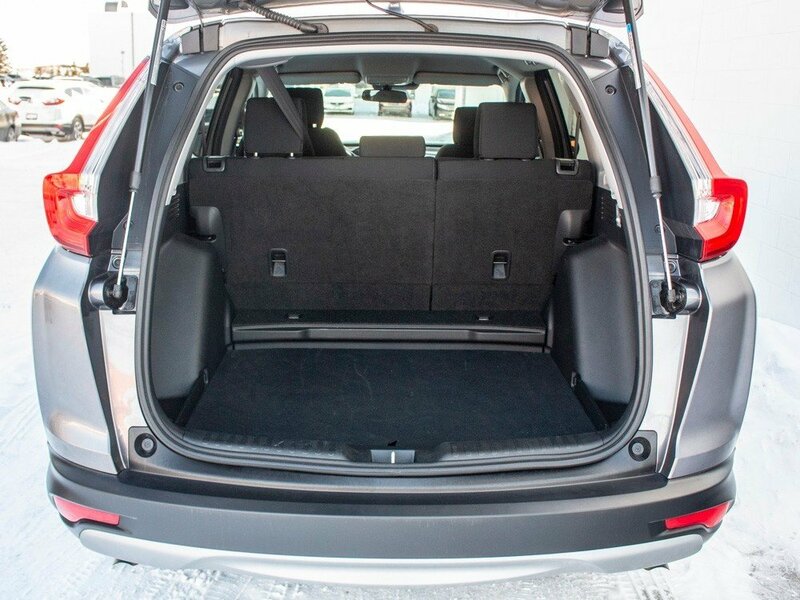 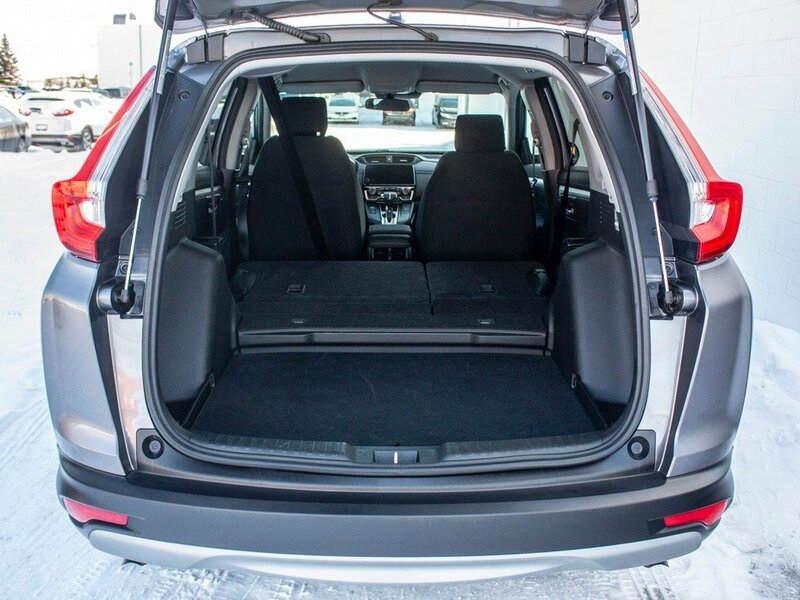 It's powered by a super economic 190-horsepower 1.5 litre turbocharged 4-cylinder, boasts a sturdy AWD system and with a massive interior you can comfortably seat adults in any seat, or fold the rear seats down to create over 75 cubic feet of cargo space!! 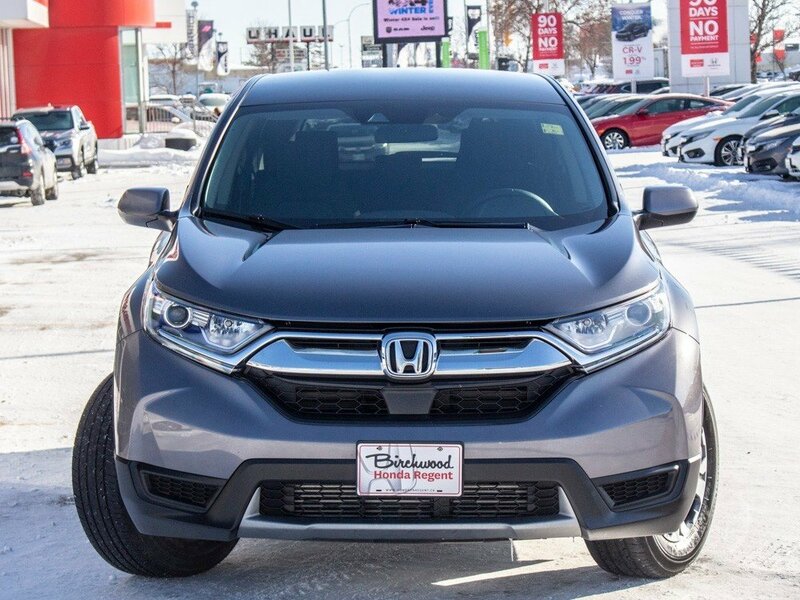 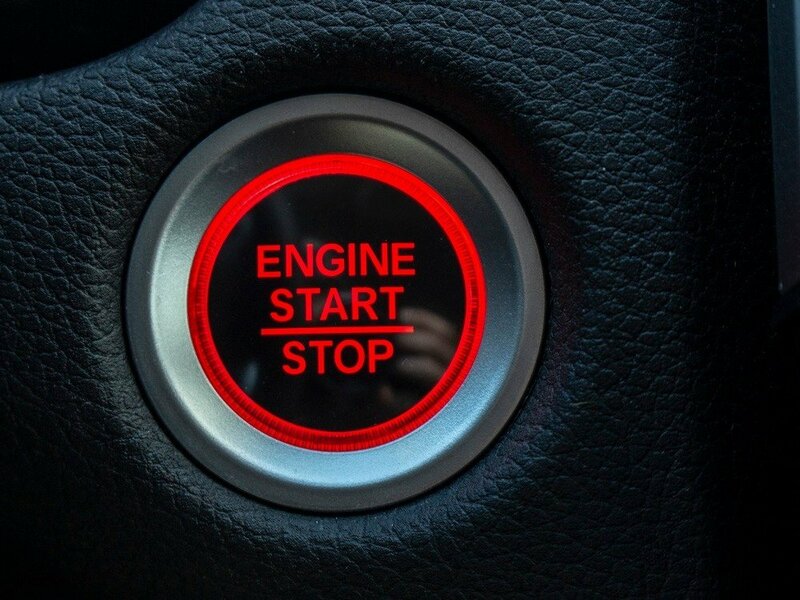 Comes equipped with Apple CarPlay/Android Auto, Bluetooth, heated seats, multi-angle rear-view camera, proximity key with pushbutton start and lots more!! 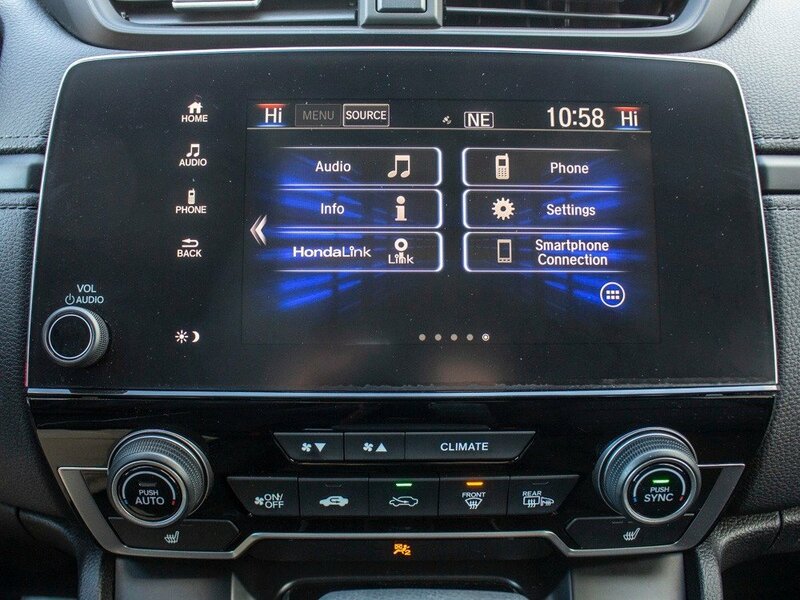 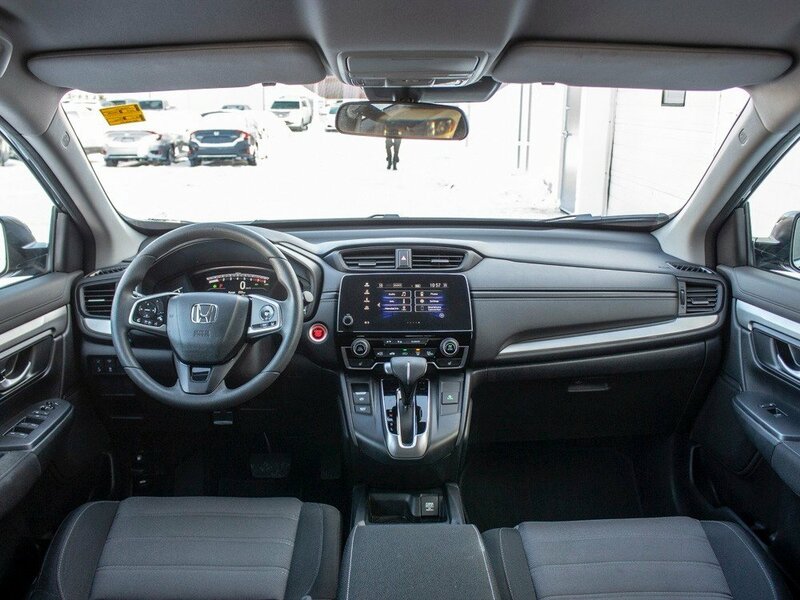 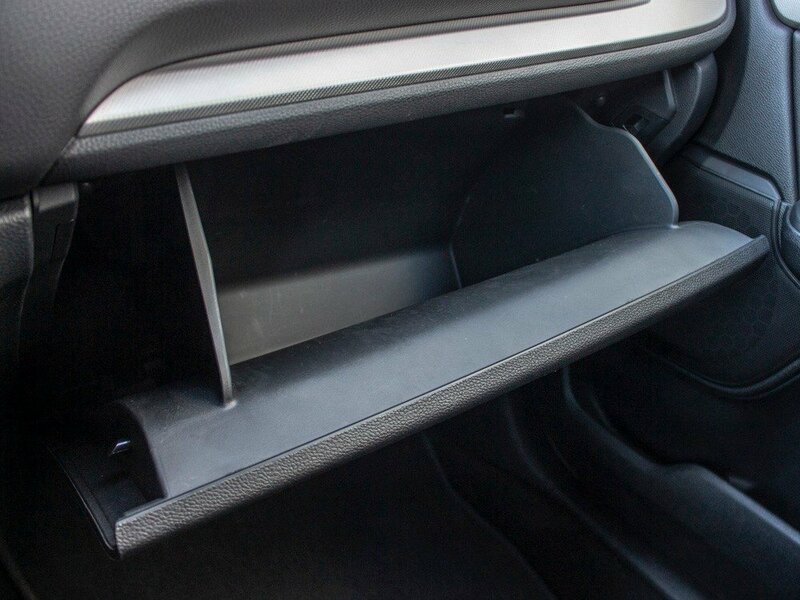 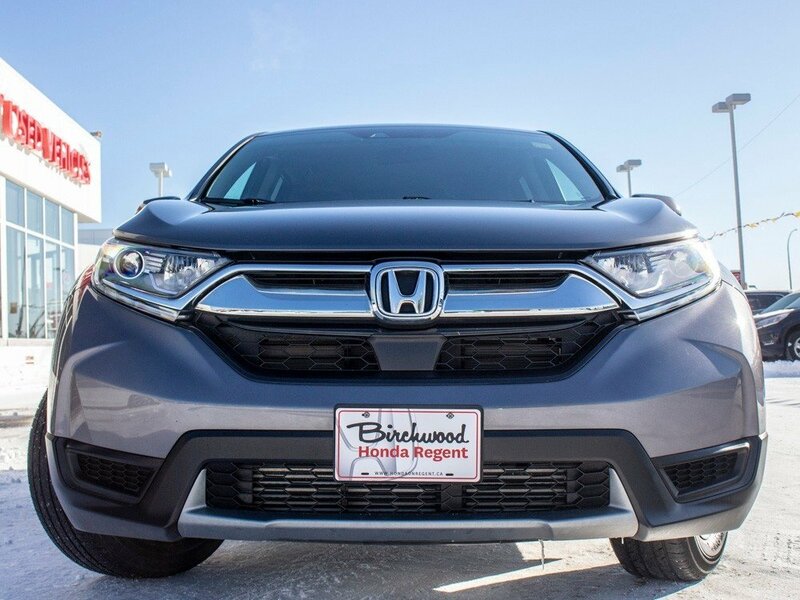 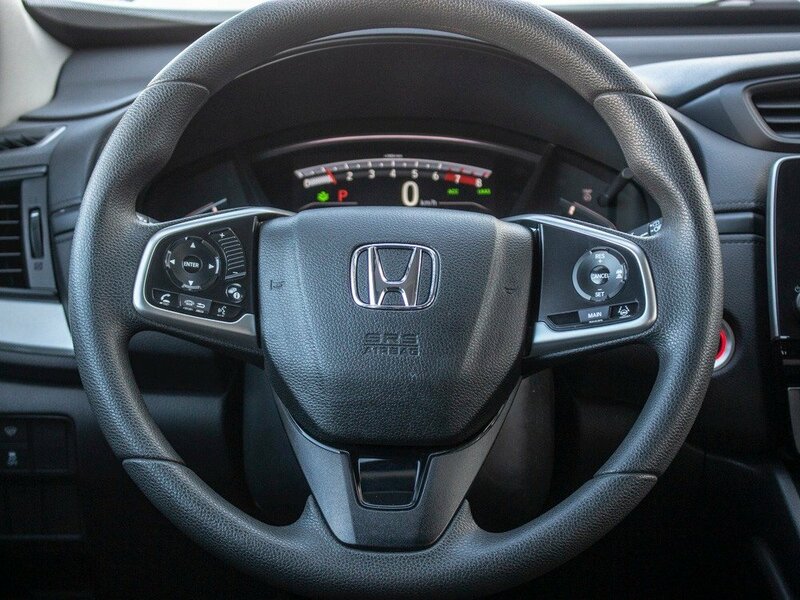 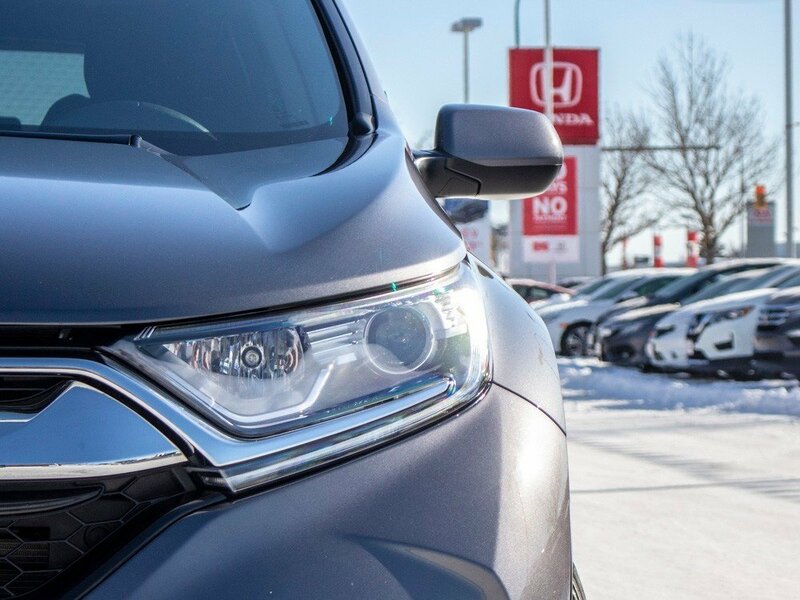 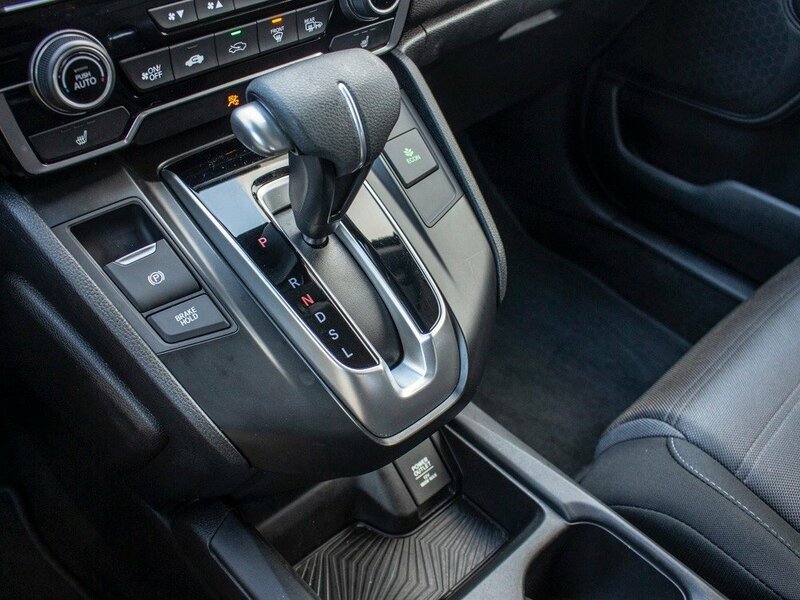 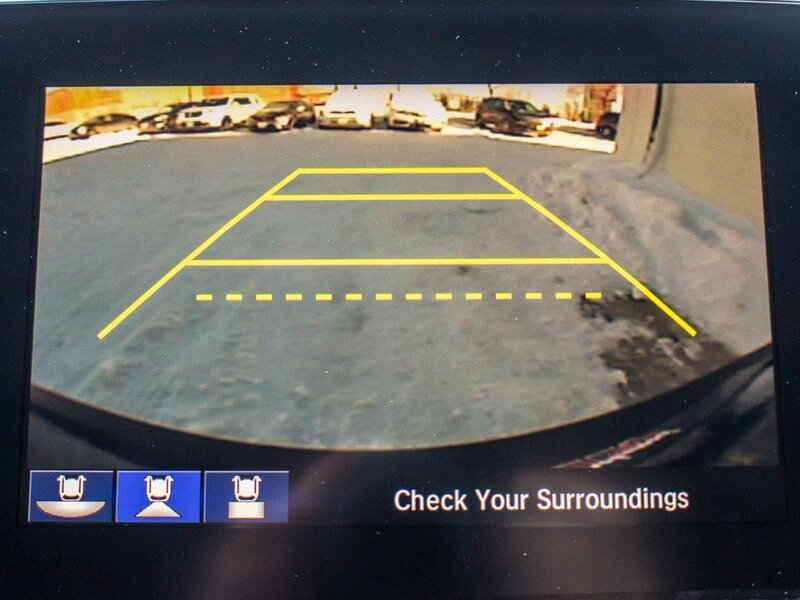 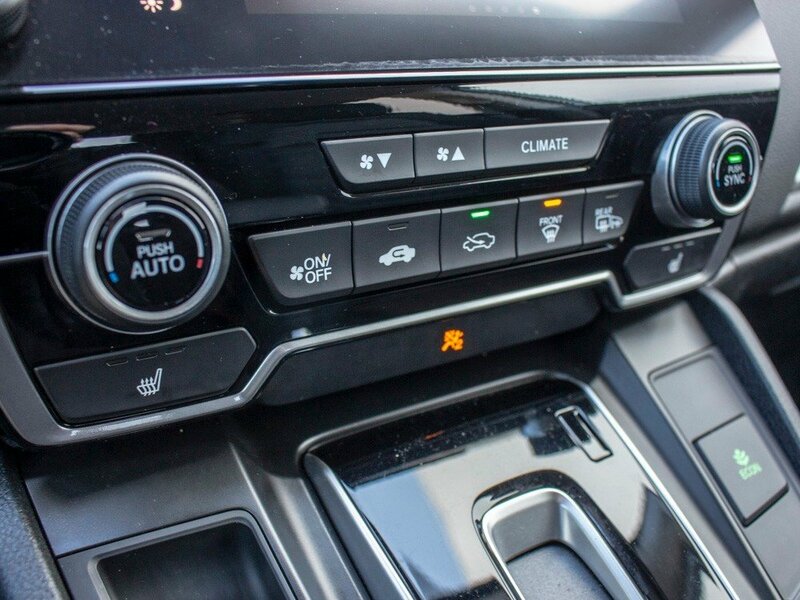 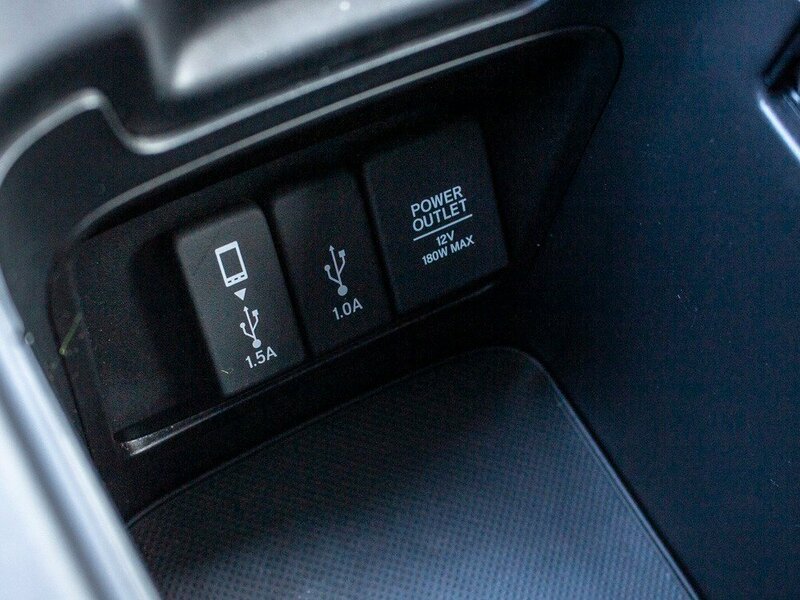 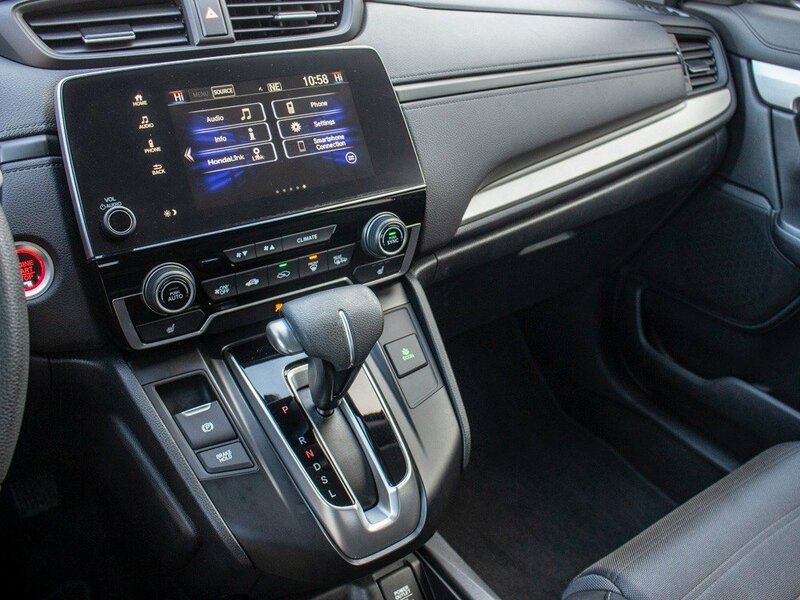 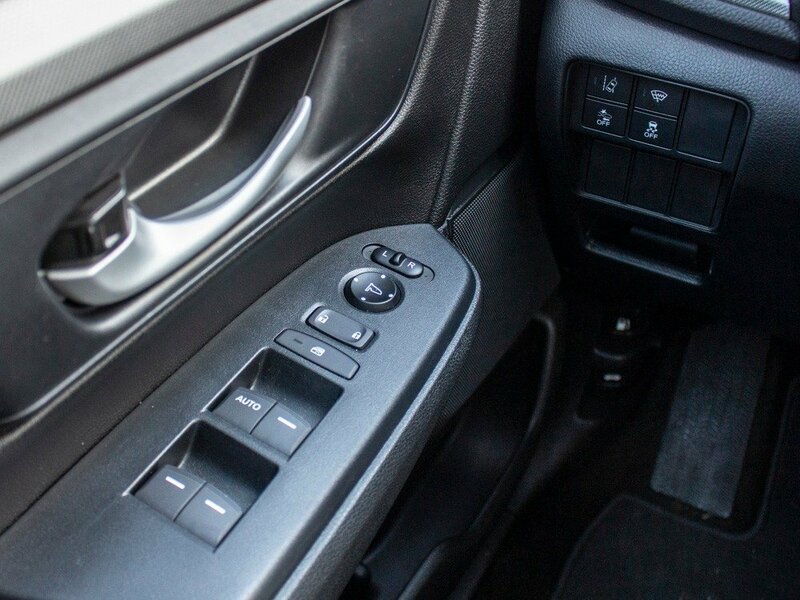 It also comes with Honda Sensing Technology including Adaptive Cruise Control, Collision Mitigation Braking, Lane Keeping Assist, Forward Collision Warning, Lane Departure Warning and Road Departure Mitigation!! 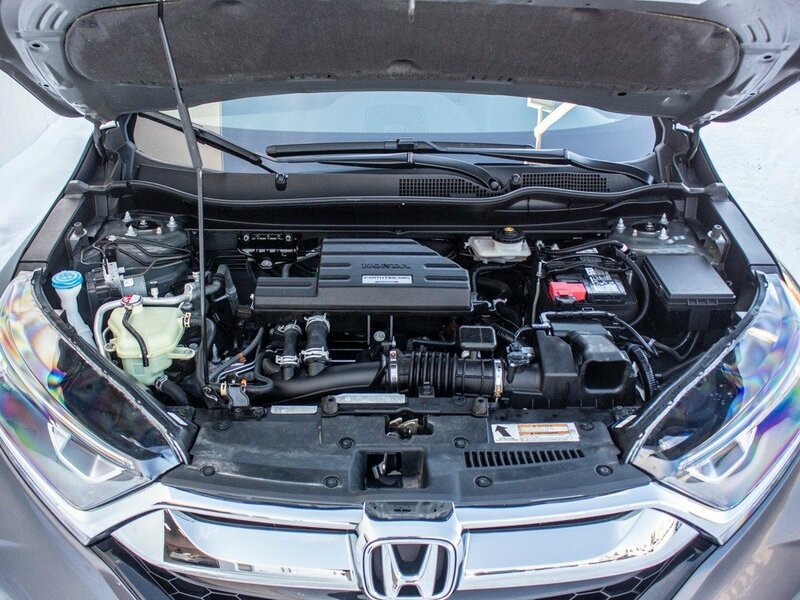 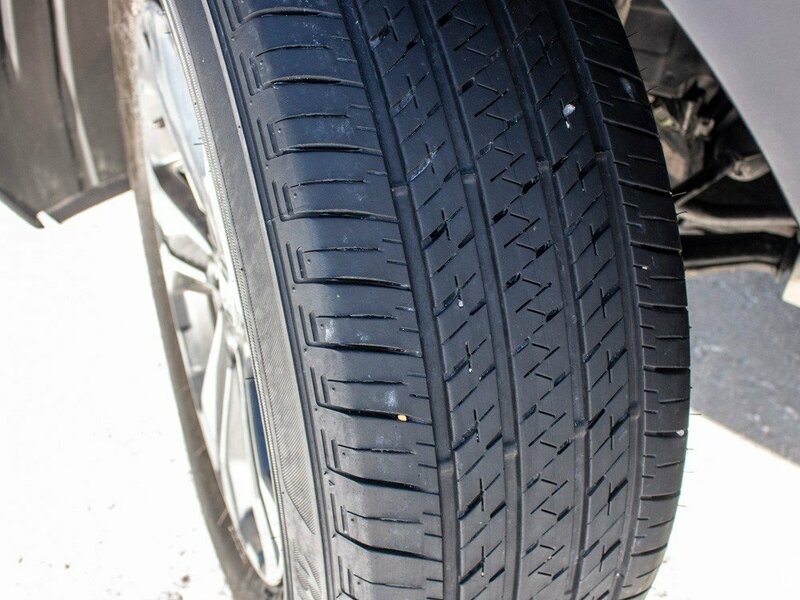 Complete 100-plus point mechanical inspection to factory standards. 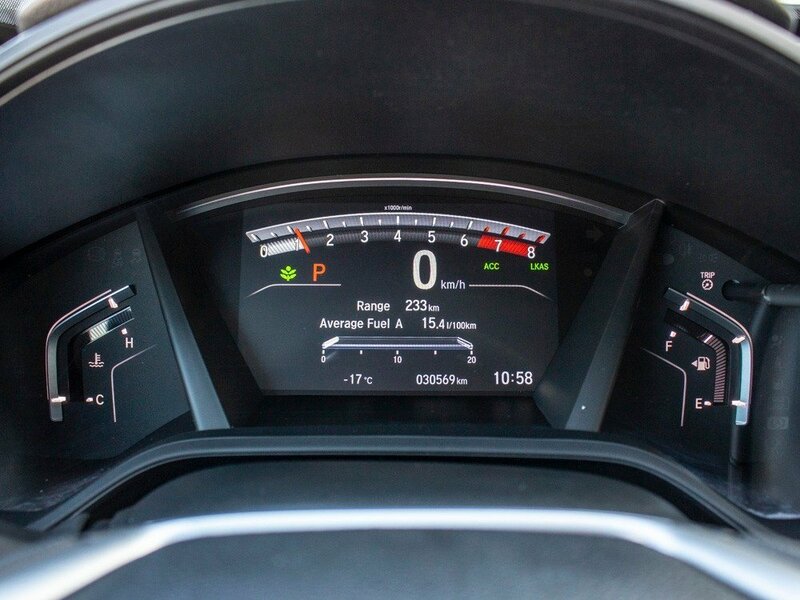 7 day or 1,000 kilometer exchange privilege.